We have you covered. With Freelancer Local you can hire an expert videographer quickly and hassle free! Demonstration videos have changed the way that customers evaluate products. People want a clear and concise way to understand what your offering and in 2016 there is no better way to do this than with a product demo. Hire a local videographer to help demonstrate your product and get on the same page as your customers. As your wedding is a once in a lifetime experience, make sure to capture the special moments and hire a videographer. Weddings tend to get very expensive, very quickly, so fortunately on Freelancer.com you can get free and competitive quotes from local videographers at the click of a button. 78% of people say that they find online reviews as trustworthy as recommendations from known acquaintances. Make sure your business is being recommended properly and hire a local videographer to create genuine and powerful video testimonials for your products. 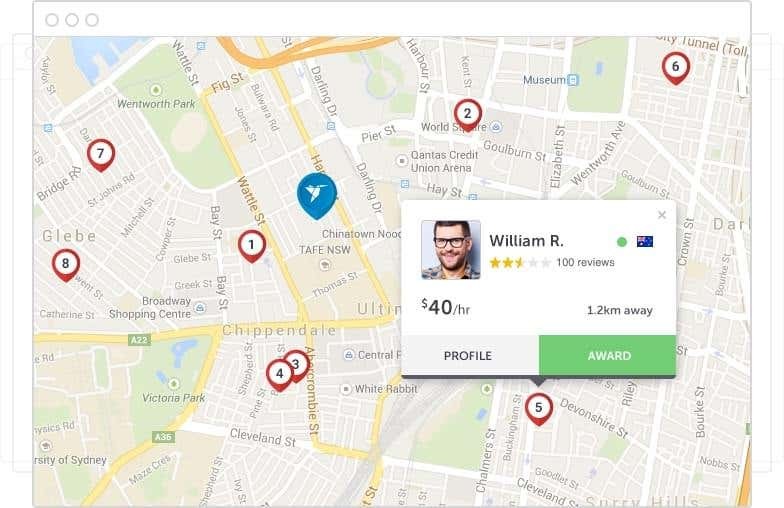 How does Freelancer Local work? Tell us where you need your job done. You’ll see freelancers bidding in an instant. Review the proposals and chat with bidders to discuss details. Award the job to your favourite freelancer and pay after the work is done!